Republican Gov. Matt Bevin and GOP legislative leaders have unveiled a summary of their proposed solution for Kentucky’s public pension crisis. Under the plan, revealed Wednesday morning, and reported by the Lexington Herald-Leader/Kentucky.com, teachers and state and local government employees hired after July 1, 2018, no longer will receive defined-benefits pensions that guarantee them payments throughout their retirements, Bevin said. Kentucky Gov. 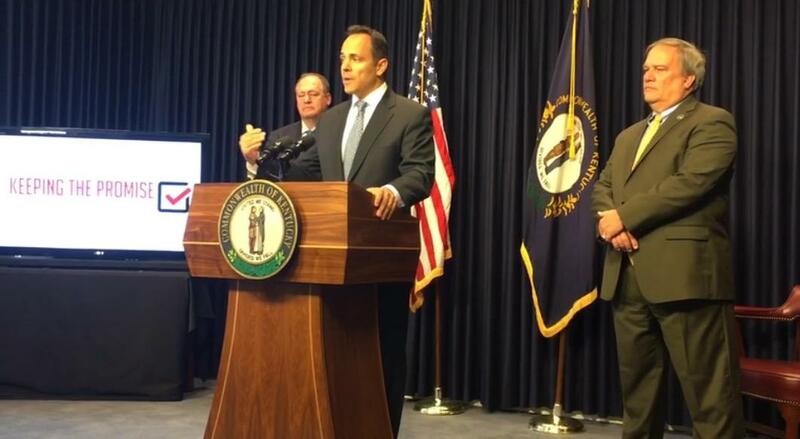 Matt Bevin said the 401(K) plan proposed for most future public workers will be very generous. Instead of a defined-benefit play, state workers will be enrolled in defined-contribution plans like 401(k) accounts, that they and their employers will contribute to, he said. 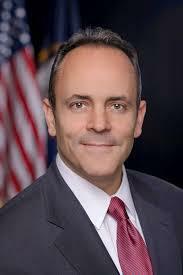 "It is generous," said Bevin. 'You will see it. It is a good plan. It will allow people to save a tremendous amount of money for themselves. Some will be theirs. Some will be the state's match but it will be a very good plan." Most current teachers and government employees will retain their defined-benefits pensions, with the exception of state employees hired after January 2014, who already are enrolled in “cash-balance” plans rather than pensions. Those workers will be rolled into defined-contribution plans next year, Bevin said. The governor said retirement ages for currently employed teachers and government employees won’t change. Bevin said he expects to call a special legislative session to approve a pension reform bill soon, but he does not yet have a date to announce. As they draft pension reforms, Kentucky legislative leaders are seeking feedback from various interest groups. 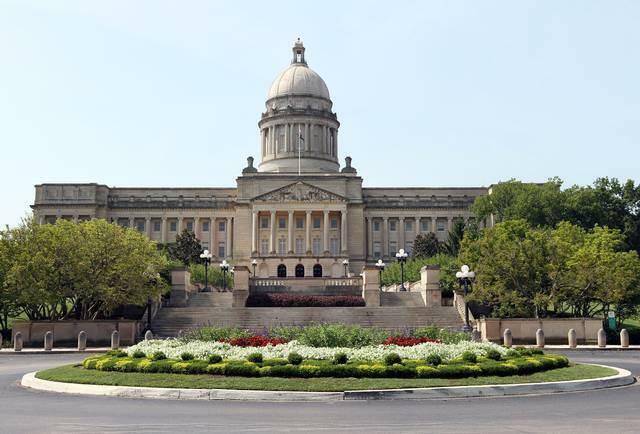 Indications are the state’s 138 lawmakers will go to Frankfort sometime in October to vote on changes to state public retirement programs. Work at the state level to address public pension problems is also being watched closed at the local government level. Council Member Susan Lamb broached the topic last week during the weekly work session. 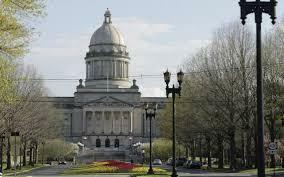 Kentucky House lawmakers have held a private meeting Tuesday to discuss the state's troubled pension system. Republican and Democratic legislators met at the State Capitol for about two hours. Governor Bevin doesn’t anticipate the special legislative session planned later this year to provide all the tax reform solutions. 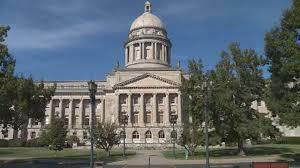 The governor reiterated his intent to call lawmakers back to Frankfort for a tax session before the end of the year.